Post subject: Happy New Year ! 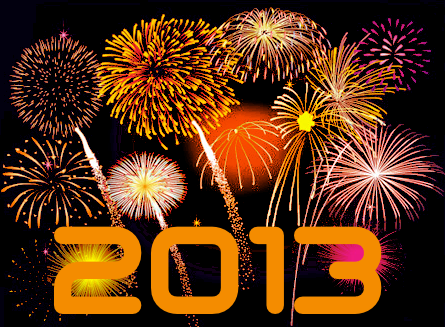 The BattleDawn team wishes you a happy new Year. May the new year be filled with joy, happiness, health and prosperity! I'm still thinking of reasons why i got banned, Admins banned me twice already. Still I don't have a clue why they did so.